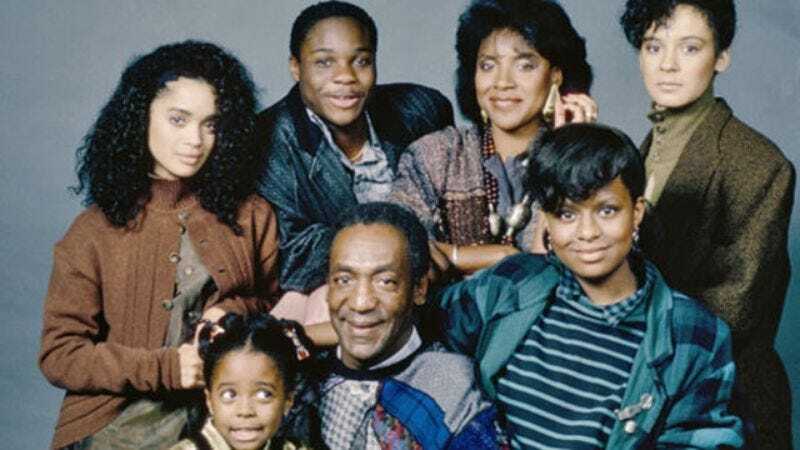 Remember “The Cosby Show”? Of course you do! We checked in to see how the cast was doing now, though “now” is but a flicker in the great arc of all that was and shall be. Well, here he is in 2014, still going strong! And, in time, he shall join the nebulas and the novas in the grand cosmic waltz. What ’80s kid didn’t want Phylicia Rashad as their mother? In 2014, she’s more beautiful than ever. And when her body falls to dust in the twinkling of an eye, she’ll rejoin that ever-sounding universal harmony some choose to call God. Look at Theo, all the way back in his Cosby Show days. And here is Malcolm-Jamal Warner today, all grown up and so handsome! His light will shine ever onward—pure light, that binding, blinding lattice of all things, soaring endlessly toward the corners of infinity. Once, a moment ago, we glimpsed Lisa Bonet as she was. A moment later—as she is. So vast is time’s roiling ocean, and so deep. Who could forget Vanessa, the star student? Today, she’s happily married and a reality star! No matter how bright her star burns, though, she’s merely a stitch in the luminous tapestry whose warp and woof consciousness strains to discern. Well, she’s not so little anymore! And yet, how tiny we all are, merely cells in the unknowable and forever expanding cosmos, doomed to live and die in but a single brief flash.